If you are a frequent business traveller and spend most of your time away from the safe internet boundaries of your office or home, be warned. Public Wi-Fi networks -- at the hotel lobby, in the spa, at the poolside or inside a shopping mall -- are not at all secure for official work, sensitive data sharing or transferring funds. According to a latest report by Russia-based software security group Kaspersky Lab, business travellers, particularly senior executives, are more likely to be deprived of valuable private and corporate data than money as they travel abroad. One in five persons has been a target of cyber crime while abroad and a third (31%) of them are senior business managers, the report said. "The biggest threat to public Wi-Fi security is the ability for the hacker to position himself between you and the connection point. So instead of talking directly with the Wi-Fi network, you are sending key information to the hacker who then relays it on," Lucknow-based social media analyst Anoop Mishra told IANS. "Hackers have time and again demonstrated that breaking into public Wi-Fi networks is very easy. In fact, hackers often use public Wi-Fi networks for the purposes of hacking into confidential information and data of users who log into these Wi-Fi networks without understanding the cyber security ramifications of the same," Pavan Duggal, one of the nation's top cyber law experts, told IANS. The Kaspersky Lab report found the pressure from work to get online is clouding the judgment of business travellers when connecting to the internet. Three in five (59%) persons in senior roles said they try to log on as quickly as possible upon arrival abroad because there is an expectation at work that they will stay connected. By the time business travellers reach the arrivals' terminal, one in six is using their work device to get online. According to experts, open Wi-Fi networks are generally unencrypted because you don't have to enter a passphrase key when connecting. "While working in this setup, the hacker has access to every piece of information you're sending out on the internet -- important emails, credit card information and even security credentials to your business network," Mishra said. This was illustrated most sensationally with Firesheep, an easy-to-use tool that allows hackers sitting in coffee shops to snoop on other people's browsing sessions and hijack them via open Wi-Fi networks. "More advanced tools like Wireshark could also be used to capture and analyse traffic on public Wi-Fi networks," Mishra added. Another report from EMC Corporation -- the world's largest data storage multinational -- revealed last week that Indian businesses lost over $1 million from data loss and downtime in the last 12 months. According to Duggal, also a Supreme Court advocate, company executives need to adopt various cyber hygiene methodologies in order to avoid online data stealing while travelling abroad. "Having in place an updated anti-virus software on your computer system is a critical component. There are several encrypted data services available which can be used abroad. Company executives should only access HTTPs sites being secure sites," he suggested. "If you're accessing something sensitive on public Wi-Fi, try to do it on an SSL (Secure Socket Layer) encrypted websites. The Https browser extension can reduce the risk by redirecting you to an encrypted page when available," Mishra explained. A VPN (virtual private network) connection can also protect you online. "A VPN connection is a must when connecting to your business or banking through an unsecured connection like an open Wi-Fi hotspot. Even if a hacker manages to position himself in the middle of your connection, the data here will be strongly encrypted. Since most hackers are after an easy target, they'll likely discard stolen information rather than put it through a lengthy decryption process," Mishra pointed out. Remember that any device could be at risk -- be it laptop, smartphone or tablet. Treat all Wi-Fi links with suspicion, turn off file/computer/network sharing and avoid using specific websites where there's a chance that cyber criminals could capture your identity, passwords or personal information. "Protect your device against cyber attacks by making sure that these have a strong and updated anti-malware and security solution. Keep Wi-Fi off when you do not need it," noted Mishra. "We must know that there is no single global law on data protection or on cyber crime. The Convention on Cybercrime of the Council of Europe is one such international initiative that is aimed at international co-operation in cyber crime-related matters," Duggal explained. "This is important as the law-enforcement agencies in your country may not want to register and prosecute the said matter," Duggal said. This is a whole lo of FUDD. Don't you have an internal technology team that can verify the content or do they just add a disclaimer in the end? 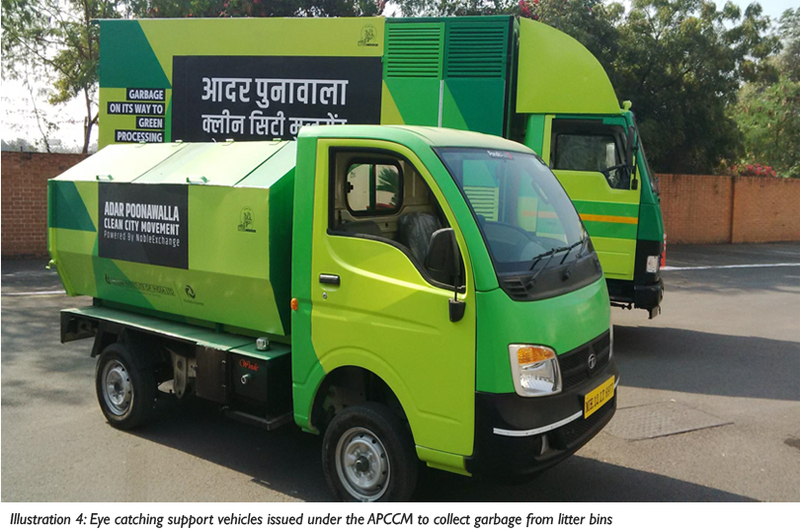 The Pune Municipal Corp (PMC), has, in many ways, become the model corporation when it comes to disposal of waste through multiple solutions that follow the 4R principle of Reduce, Reuse, Recycle and Recover. 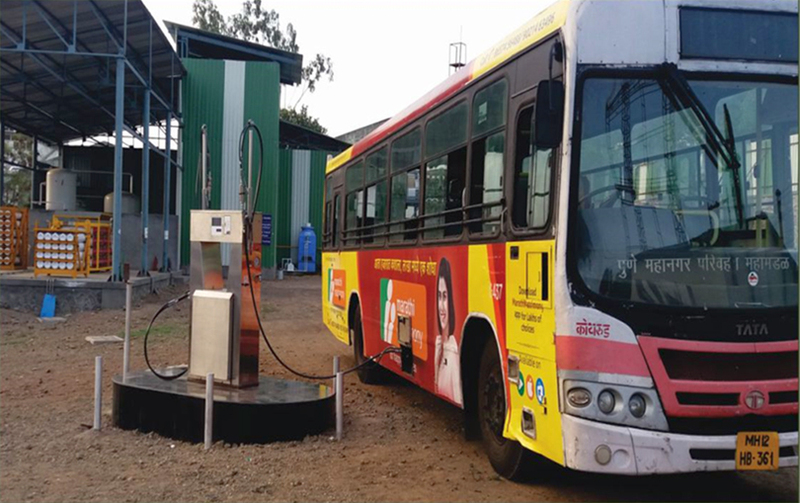 A part of this is to treat foodwaste generated by bulk users separately, not only to reduce and recycle waste but to recover valuable energy by converting it into valuable bio fuel that will soon power the Pune Mahanagar Parivahan Mahamandal Ltd (PMPML) buses with fuel that is claimed to be cleaner and more cost effective than CNG. 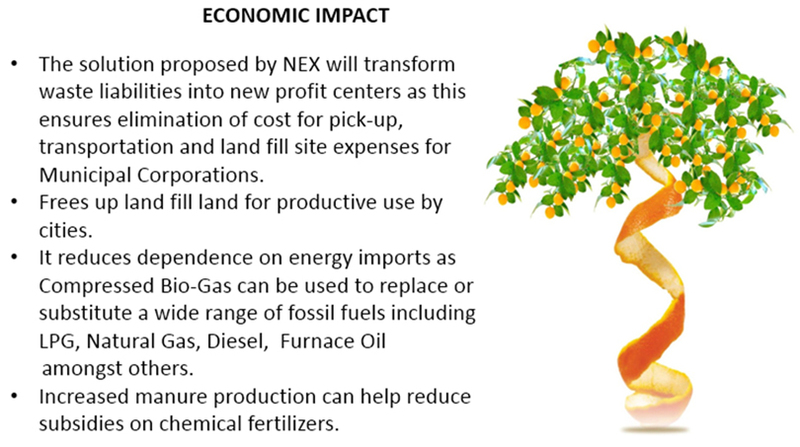 Noble Exchange Environment Solutions Pvt Ltd (NEX), which is funded by Adar Poonawala’s Clean City Movement supported by the promoters of the Serum Institute. 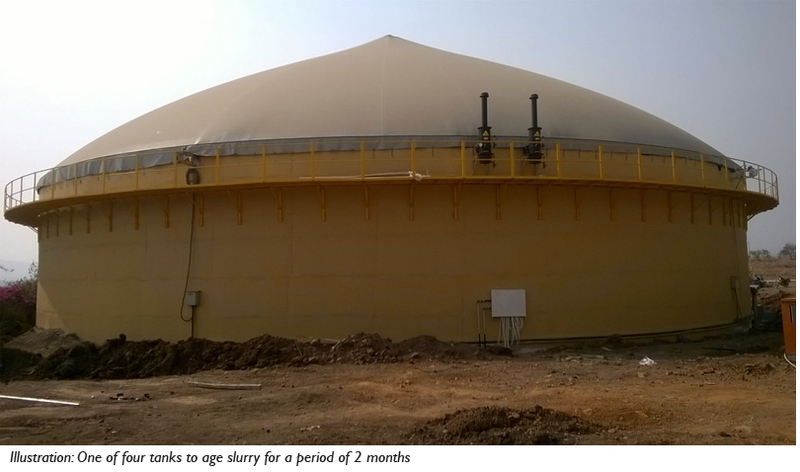 This is a Rs65 crore project that has begun to deliver results in an impressive 11 months after it was granted approvals, through its 300 tons per day (TPD) biomethanation (also known as methanogenesis) plant at Talegaon’s industrial zone just 35 kms from Pune. A group of activists, concerned citizens and journalists met with Pune’s Joint Municipal Commissioner Suresh Jagtap and visited the Noble Exchange facilities in an effort to understand why the city’s solid waste model is able to deliver results, while Mumbai, which has a bigger budget and more space earmarked for waste disposal does not seem to have found a viable solution. One of the key observations of this self-funded study tour was that the PMC led by Mr Jagtap ensures citizen engagement and awareness building, stakeholder participation and adoption of multiple, scientific and decentralised waste processing options. 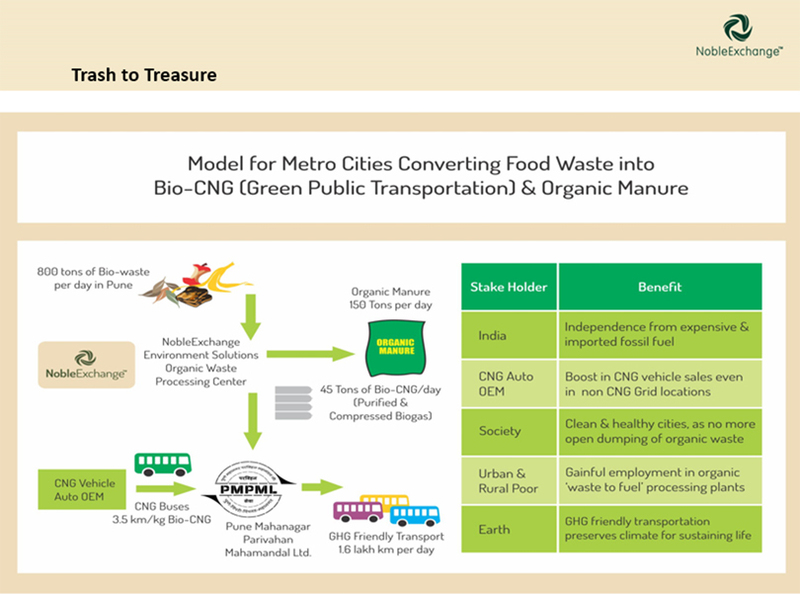 This article will limit itself to one aspect of the overall waste management with amazing results at a low cost with the PMC merely providing 15,000 square feet of space within the city for the initial sorting, processing and conversion of foodwaste into an easily transportable slurry, which is carried to Talegaon. PMC of course, backed the project by ensuring support, approvals, permissions, proper segregation and collection of foodwaste from bulk users such as hotels, restaurants, gardens and markets in Pune. 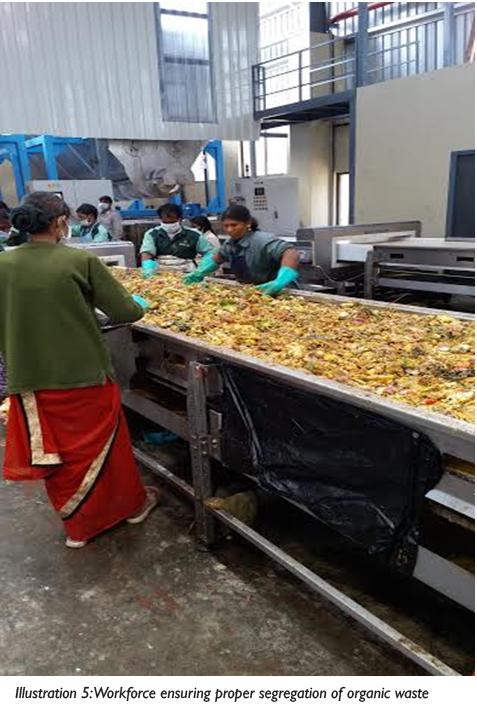 The slurry, that is produced after manual sorting of food waste at Baner in Pune is transported to Talegaon, where a state of the art facility has been set up. A few unique features of the environmentally efficient NEX waste processing plant include odourless and noiseless operation with zero discharge, which is essentially based on the anaerobic digestion system with water-based cleaning, scrubbing, and compression system that converts the organic waste slurry into compressed biogas (CBG). The plant helps in better digestion and circulation of the slurry inside the digester and avoids settling of the solids inside the digester and is designed to handle all biodegradable waste. By-products generated from the process will be organic fertilizers that replace chemical fertilizers for farming. 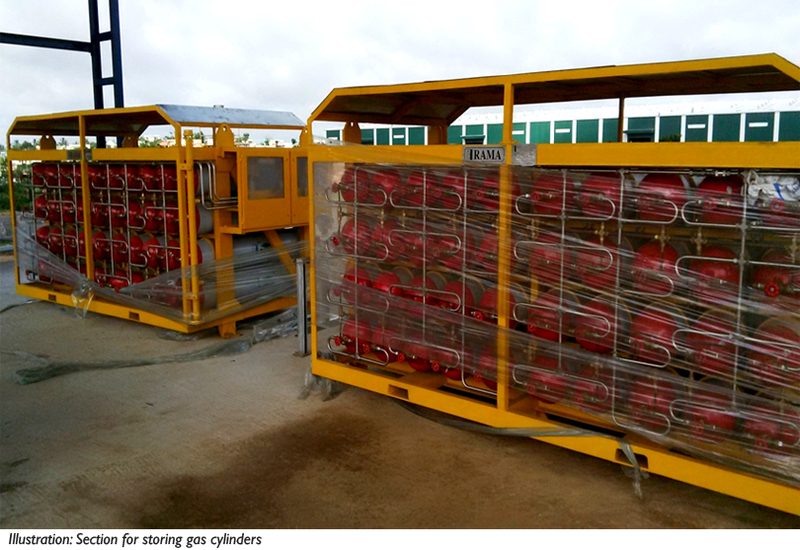 Compressed Biogas (CBG) produced at the processing plant will be marketed to institutional clients to replace conventional energy - LPG, diesel etc. 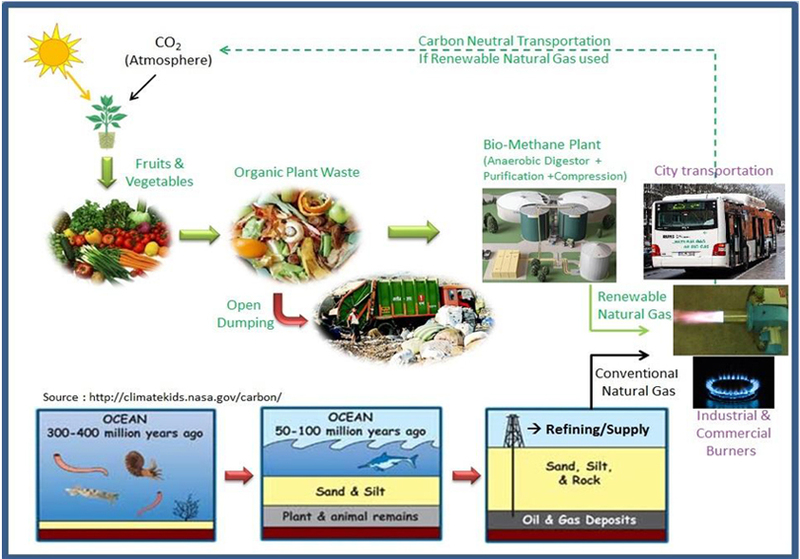 The project transforms waste liabilities into new profit centres, eliminates the cost of pick-up, transportation and landfill site expenses for the municipal corporation over a period, while providing high quality compressed Bio-Gas to replace a wide range of fossil fuels. All the information mentioned above is mostly false. The plant is a great nuisance to the citizens. The NEES claims the plant to be odourless but the whole area around it stinks all the time. This is causing health hazards to people in the area. Please do not support such projects. The NEES project is totally a business venture with least care about society. Pathetic !!! I do not know the purpose of your vicious and false comment. I along with a bunch of Mumbai activists have visited the facilities ourselves -- at our own cost, not a junket. There is absolutely no smell -- certainly NOT at the plant. At the slurry making point, there is a little inside, but not outside. 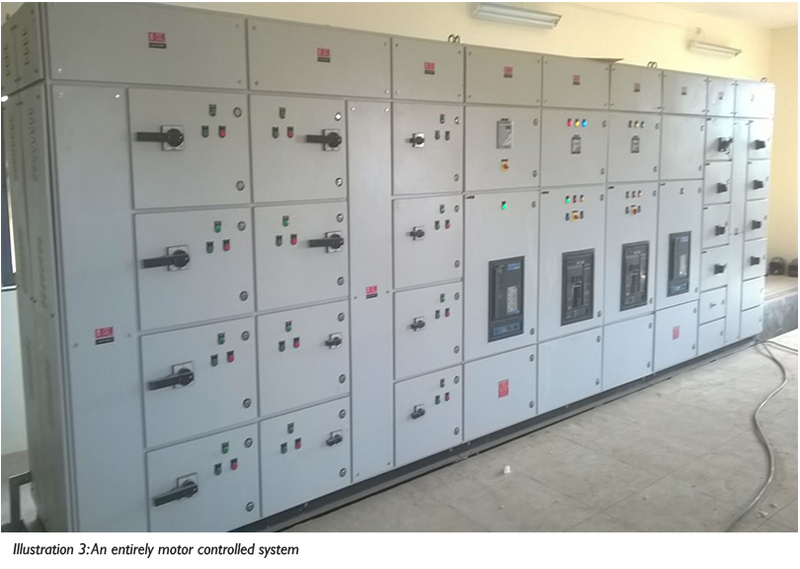 Waste Management plants must not be implemented within city limits. 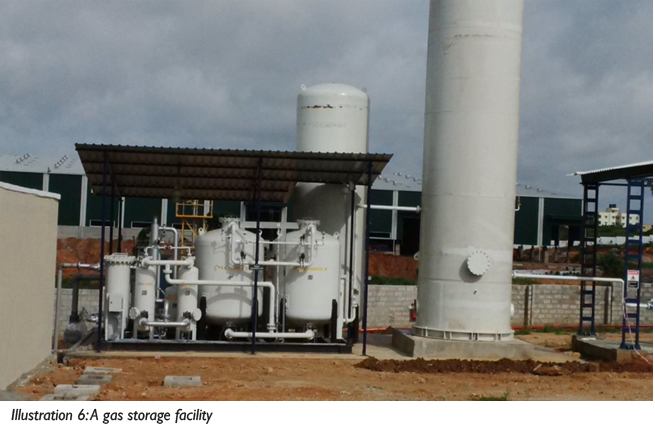 The Sus road solid waste processing plant which is managed by "NobleExchange Environment Solutions Pvt. Ltd." is causing stink and health issues to nearby societies. This plant must be moved to avoid issues. Excellent work. Other ULB should follow this. The Enforcement Directorate (ED) arrested Financial Technologies India (FTIL) founder Jignesh Shah under the Prevention of Money Laundering Act (PMLA), an official said here late on Tuesday. Shah was arrested late on Tuesday as he refused to cooperate in the investigations after he was grilled all day. He will be produced before the Special PMLA Court on Wednesday, ED sources said. The ED claims to have clinching evidences of money laundering against Shah and will seek his custody, the sources said. The ED had lodged criminal cases against the National Spot Exchange Ltd and 67 others in 2013 under the PMLA for alleged money-laundering of over Rs 3,700 crore. In its chargesheet filed early last year, the ED had detailed the criminal conspiracy by the officials of NSEL which led to the cheating of around 13,000 depositors. Commenting on the developments, BJP MP Kirit Somaiya said he would ensure the case is taken to its logical end. Shah was earlier arrested in August 2014 by the Mumbai Police Economic Offences Wing and later released on bail.